Who’s Got Time to be Mindful?! This is a very good article. Mindfulness and meditation needs practice and, in my humble opinion, is very difficult to do properly – especially in our fast, digital world. Concentration – a lost art? I firmly believe too many people are not intuitive enough, with themselves, their diet and their lifestyle. Not everyone enjoys the gym; not everyone can follow a fad diet. For me, I love being around animals and trees, walking in nature and switching off (or trying to!). Once upon a time I would have been branded a hippie, a bit weird and numerous other boxes to conform (I bloody HATE being labelled) but I believe the tide is turning and people are beginning to realise that returning to simpler tasks is the way forward. Anyway, I’ve digressed, again. I just wanted to share the article with you and there is loads more out there in the ether! 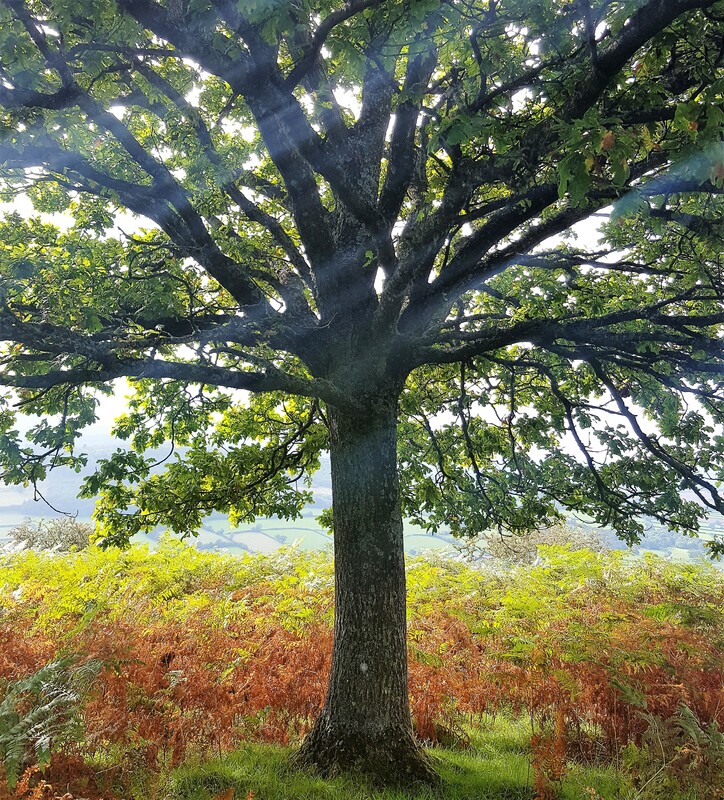 So here’s a tree, an old one – there is sooooo much to say about the benefit of trees (other than they help you breathe *rolls eyes*) but that’ll be another post. New Year Resolutions … rubbish!